Halloween is one of the few holidays throughout the year where you can shrug off the seriousness of life and have fun for a day. Despite falling on a weekday, you can still have fun this year by dressing up with your coworkers and turning it into a themed holiday. With a little planning, time, and a small investment, you and your fellow office workers can make the most of working on Halloween and turn it into something fun while also getting work done. Let’s take a look at four great ideas that you and your coworkers can use as the basis for your costumes. Disney has tons of different characters to choose from, so there will be no lack of choices. The main idea would be to dress up as different characters from different Disney movies. If you are feeling more creative, your group can choose an ensemble from one specific Disney movie and dress up as characters from that movie. This one can be really fun if you are willing to put the time and planning into it. You can separate the office into groups who all have to dress up in iconic fashion from that specific decade. Another idea would be to do the same groups, but choose iconic movies or shows from that decade and dress up as the characters. This follows the same pattern as the rest, but everyone dresses up as the same character. For example, everyone shows up to the office dressed as Freddy Krueger. You can even make a competition out of it and someone can win an award for the best rendition. This one could be really interesting because it leaves a lot of room for getting creative. The idea would be to pick out different works of art and dressing up as the subjects of that art to make the pieces come alive. You can choose one piece if the group is small enough, or a bunch of different works of art. Picking out a costume for your group is probably the hardest part of the whole process, but once all is said and done, you and your coworkers will have a lot of fun working together. You may actually be glad Halloween is on a weekday this year. This entry was posted in News and tagged halloween, holidays, team building on October 26, 2017 by riehlt. 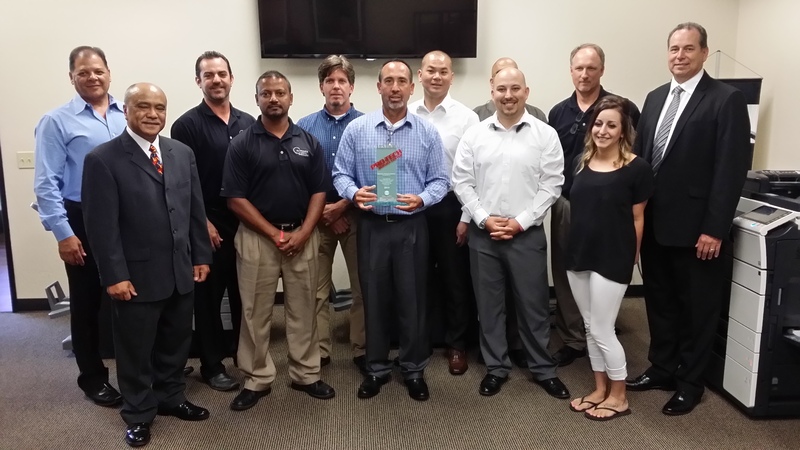 Konica Minolta, Inc. (for whom Caltronics is a proud reseller) recently announced that the company will sponsor the “CNN Heroes” project by CNN for the second year in a row, from October through December 2014. In its eighth year “CNN Heroes” sheds light on everybody heroes with extraordinary achievement in the fields such as environment or human rights and lets the world know how an individual can make a difference to society. In order to achieve further growth as a global company, Konica Minolta has been intensifying its focus on fulfilling its responsibilities to society. The company participates in the UN Global Compact and seeks to fulfill its diverse social responsibilities in the areas of human rights, labor, the environment and corruption prevention and has gained a positive reputation in the international community. 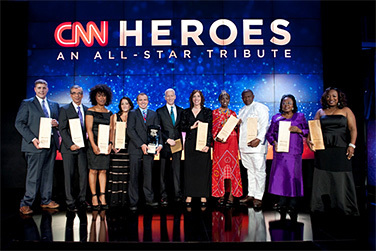 Initiatives of “CNN Heroes” align with Konica Minolta’s socially responsible management vision. This entry was posted in Konica Minolta, News and tagged Caltronics, CNN, Konica Minolta on October 10, 2014 by riehlt. Caltronics is a long-time supporter of the Make-a-Wish Foundation. Next Saturday, May 17th, is their Walk For Wishes fundraiser and we have a company team participating. The walk benefits the local chapter near our headquarters in Sacramento, Make-A-Wish Northeastern California and Northern Nevada . The money raised will go to help grant wishes to children with life-threatening medical conditions in the 37 counties the foundation serves. This entry was posted in News on May 8, 2014 by riehlt.